Since a few years, HORAL has been running the Lambic Academy. The aim of the Lambic Academy is to make professionals from the catering business better acquainted with lambic beers. 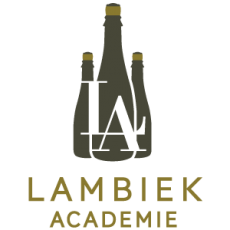 The Lambic Academy is held at the Visitor Centre De Lambiek on pre-scheduled dates. The Lambic Academy course provides a theoretical introduction to lambic beers and includes presentations of the historical background and the brewing techniques by experienced specialists. The different products from the wide variety of beers offered by the various lambic producers are presented in a professional manner. The programme also includes a tasting of these traditional beers. At noon an extensive sandwich lunch is served featuring a fine selection of regional products. Sessions are held both in Dutch and in English.